aviation Archives | Hennebery Eddy Architects, Inc.
Heidi Bertman, AIA, LEED AP, joins aviation and transportation design team at Hennebery Eddy Architects, Inc. In a well-designed airport, travelers don’t have to squint to find their gate, cross their fingers for a nearby restroom, or backtrack for concessions they accidentally passed. The easy travel experience relies on special expertise in aviation architecture, and passengers visiting Portland International Airport will reap the benefits of Hennebery Eddy Architects’ latest hire. 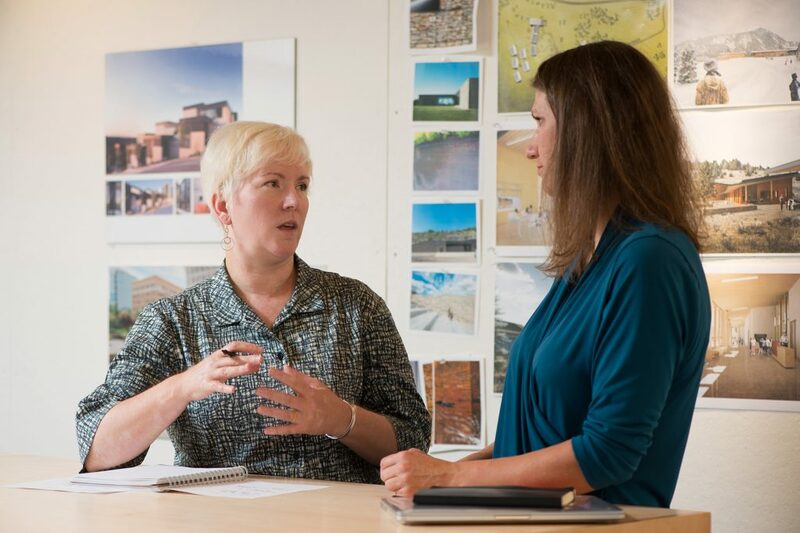 Heidi Bertman, AIA, LEED AP, has joined the practice, bringing more than 15 years of experience including a rich portfolio of design-forward aviation and transportation expertise. She’ll work on the Portland International Airport Terminal Balancing and Concourse E Expansion project. The Port of Portland’s PDX Terminal Balancing project is being delivered as a collaborative design partnership between Hennebery Eddy Architects in Portland and Fentress Architects, headquartered in Denver, Colorado. 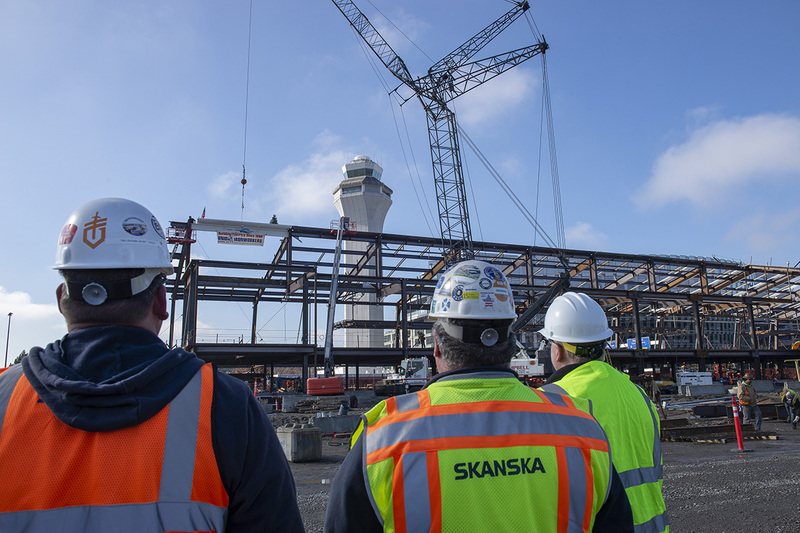 Fentress and Hennebery Eddy work together as a single design team — enabled by A360 Team — to best utilize the strengths of both firms to deliver a complex public infrastructure project for the Portland International Airport. Read the full article on the Autodesk A360 Blog.